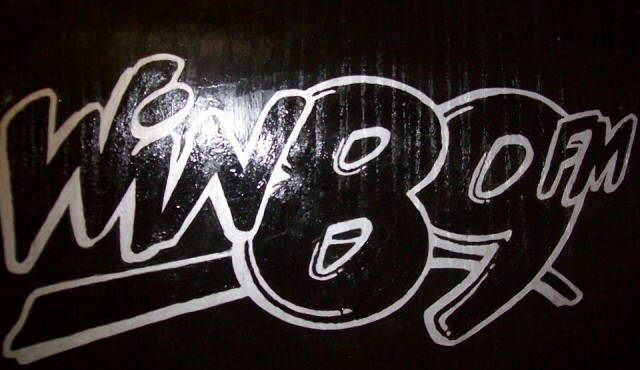 WDWN-FM broadcasts at 89.1 FM with 3000 watts of power in analog and HD Radio. 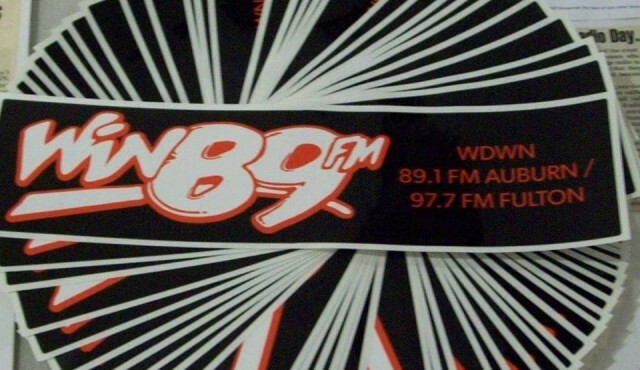 The station also broadcasts on 97.7 FM in Fulton/Oswego. 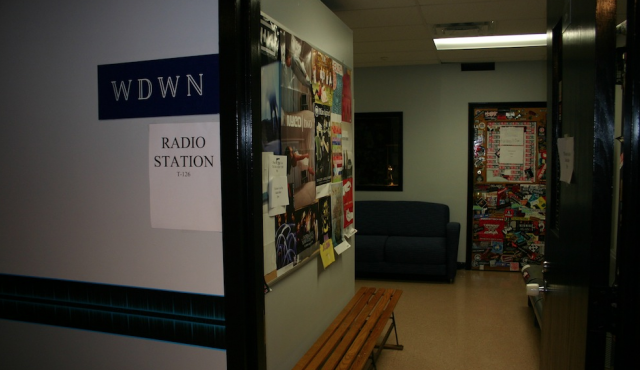 The station is on the air 24 hours a day, seven days a week. 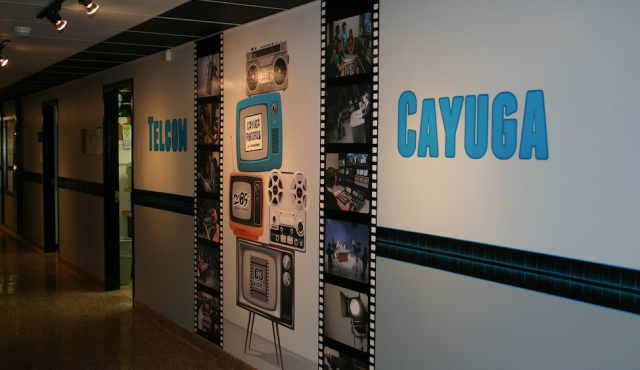 It is operated by the Telecommunications Dept at Cayuga Community College and serves as a training ground for future radio and music business professionals. 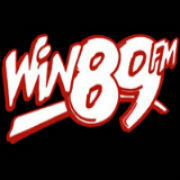 The station is nationally recognized for its high quality music programming.